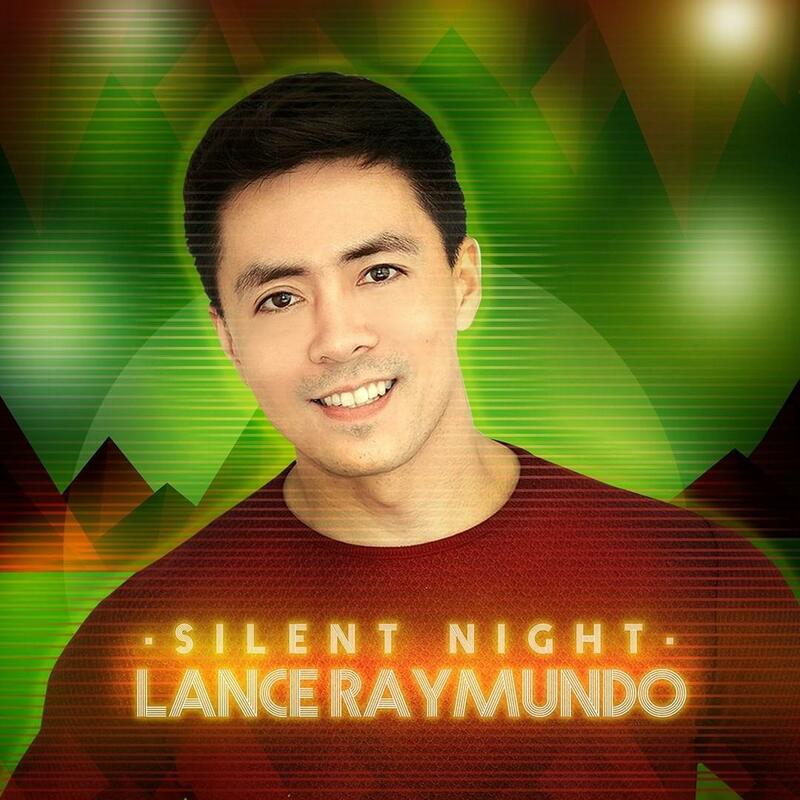 Spreading Christmas cheer today is our inspirational Viva talent Lance Raymundo who released his second single "Silent Night". After his popular debut single YATO - You Are The One under Viva Records, Lance continues to share his passion in music collaborating with Ramiru Mataro with #SilentNight. The said single is an electropop version of our Christmas classic Lance arranged with Viva to render a Tony Bennet/ Michael Buble version we can now all use for Christmas parties and gatherings.